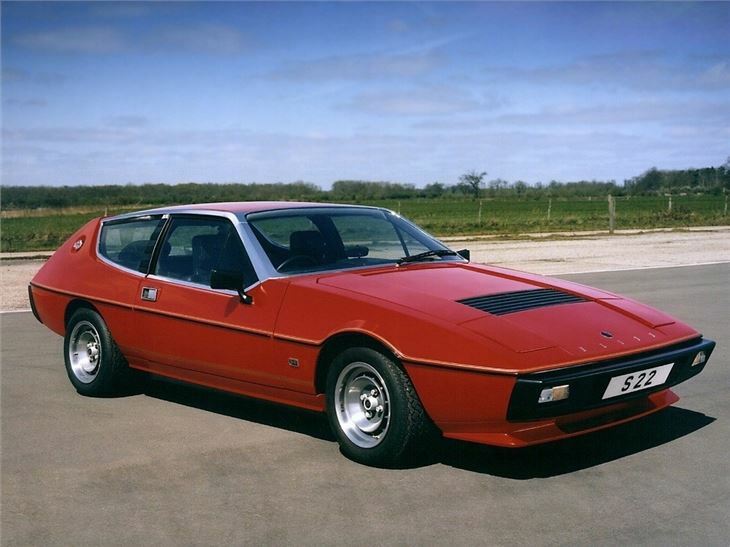 The 1970s Lotus Elite was the first step in Colin Chapman's plan to take his beloved company properly upmarket, and shed its kit-car image in the process. 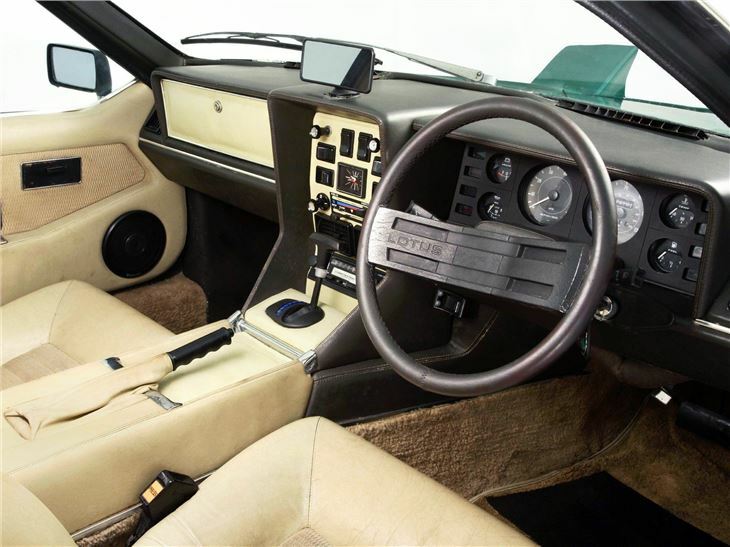 The 1974 Elite was a huge leap upmarket – and an exceptionally innovative product, too, being a full four-seater coupé with an opening glass tailgate. 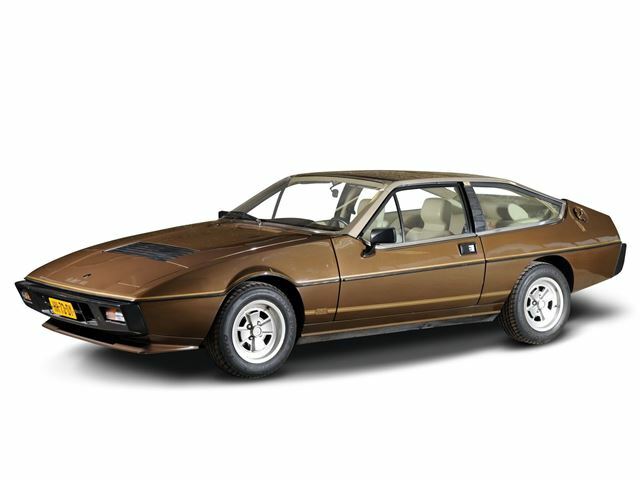 It was powered by an all-new 2.0-litre Lotus twin-cam Type 921 first appeared in the Jensen-Healey but, by the time Lotus started selling it in its own cars, most of the teething problems had been sorted. 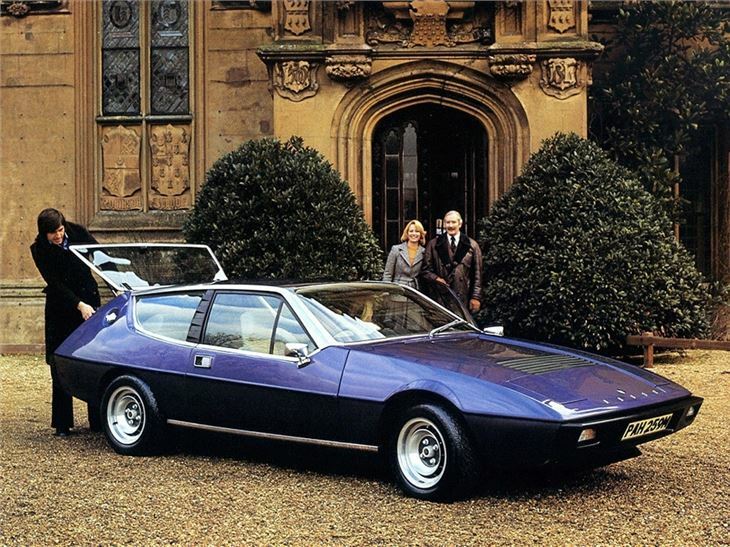 Priced to compete with such cars as the Alfa Romeo Montreal and Citroen SM, the Elite was a huge gamble for the company, and sales were slow in the early months. 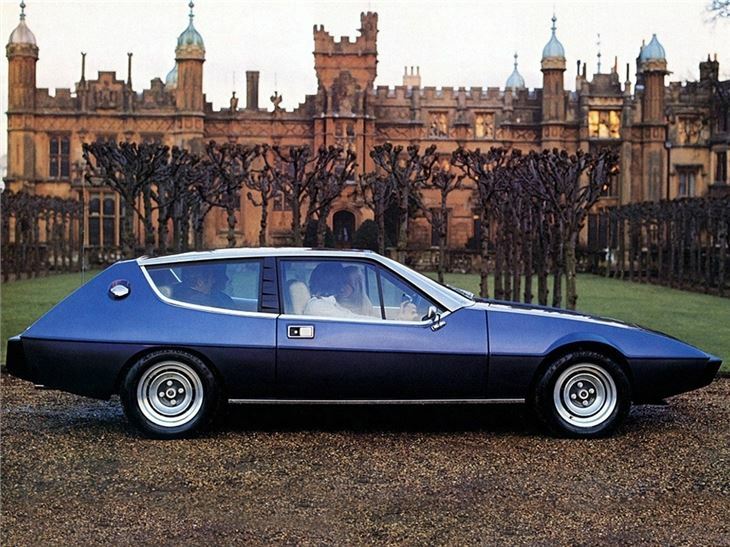 Oliver Winterbottom-penned and exceptionally wedgy Éclat had more mainstream appeal even if it was less practical than the Elite, although that could have been as much about the lower list price. 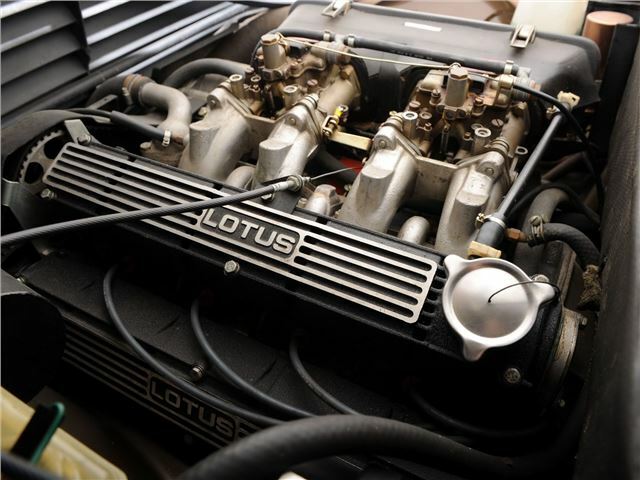 Both cars' engines were expanded to 2.2 litres from 1980, with the same peak power output but more torque. A Getrag five-speed gearbox was also fitted from this point - and these are the best of the bunch.